There are 11 posts tagged Neighbourhood Watch (this is page 1 of 2). 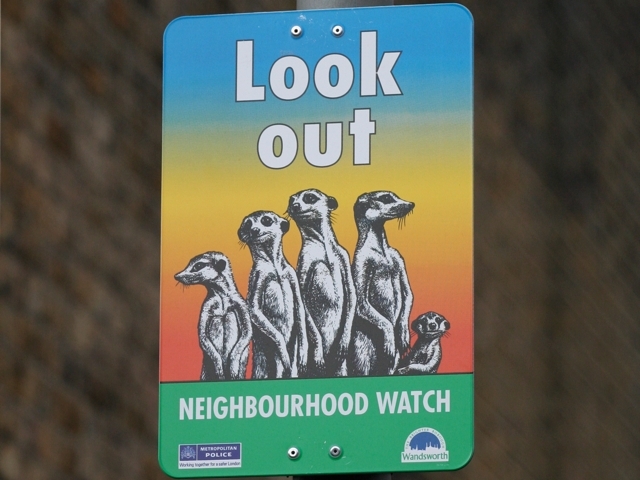 I used to be quite involved in Wandsworth Neighbourhood Watch in a strange, semi-detached, way as the cabinet member responsible for the council’s involvement in the scheme. It’s received precious little coverage but we are coming towards the end of Neighbourhood Watch week. View Neighbourhood Watch in Wandsworth in a larger map A fairly hefty map, but one I thought I’d put together following my post about freedom of information. James Brokenshire, the minister for crime prevention, visited Wandsworth today as part of Neighbourhood Watch week to see one of our training sessions in action. I’m posting weekly reports as an experiment to see how well received they are. This is my first weekly report-back on the blog.